sneaks for elle's studio exclusive april kit has been revealed! this month, there are 2 coordinate add on kits too! 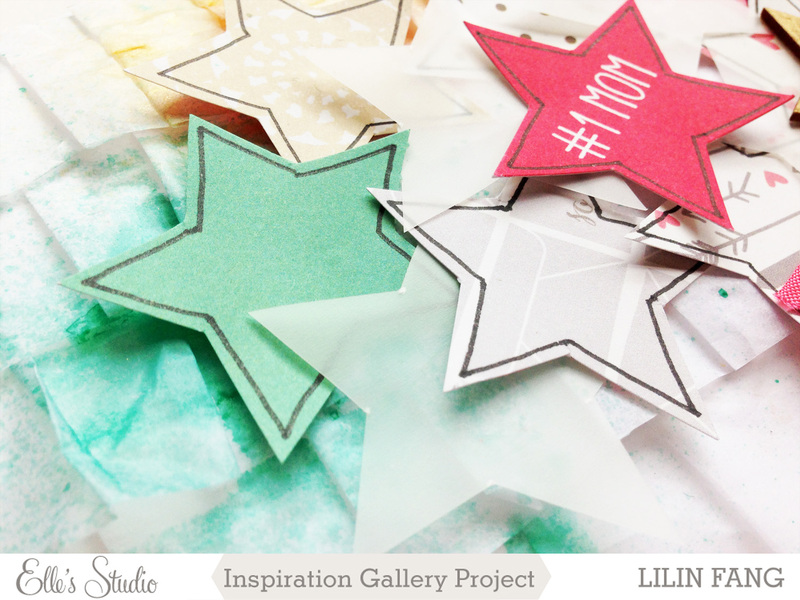 these kits are perfect and i used them in 2 of the projects i made for april inspiration gallery! here's a peek at what i made this month! this is my first layout, made with love you more collection. 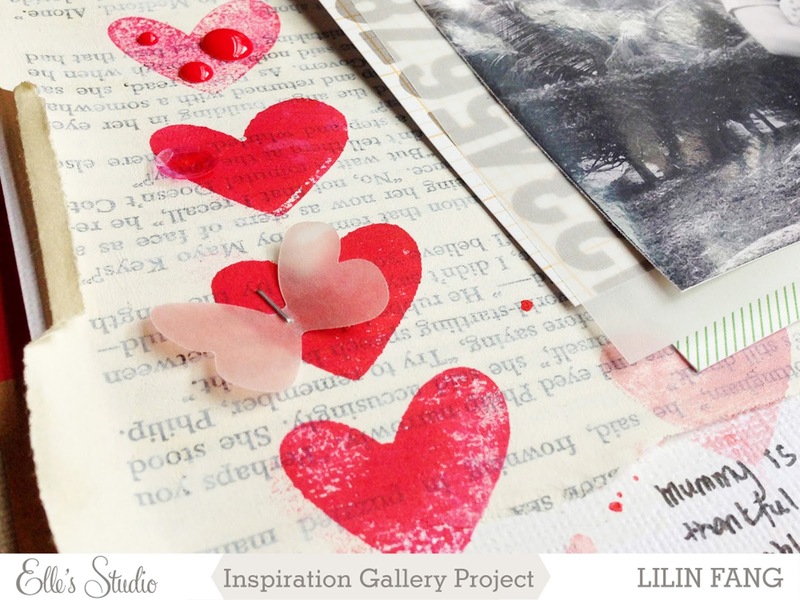 used the heart stamp to create a background for my photo! 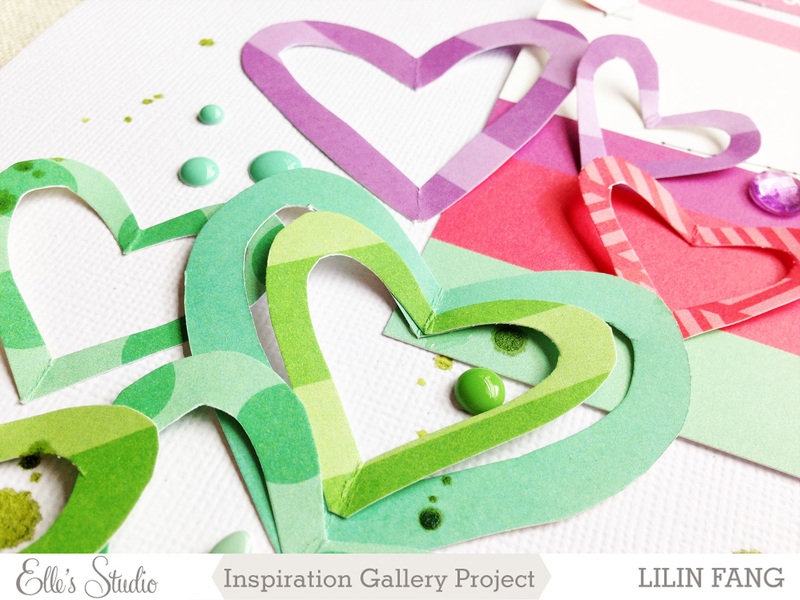 this layout is made with the april kit, love you more and 2014 collection. love the mix of colors from the kit. this is a card I made with april kit and love you more collection. reveal is on 10th April, 8am pst! do drop by again!